Don’t mind the mess in the back. 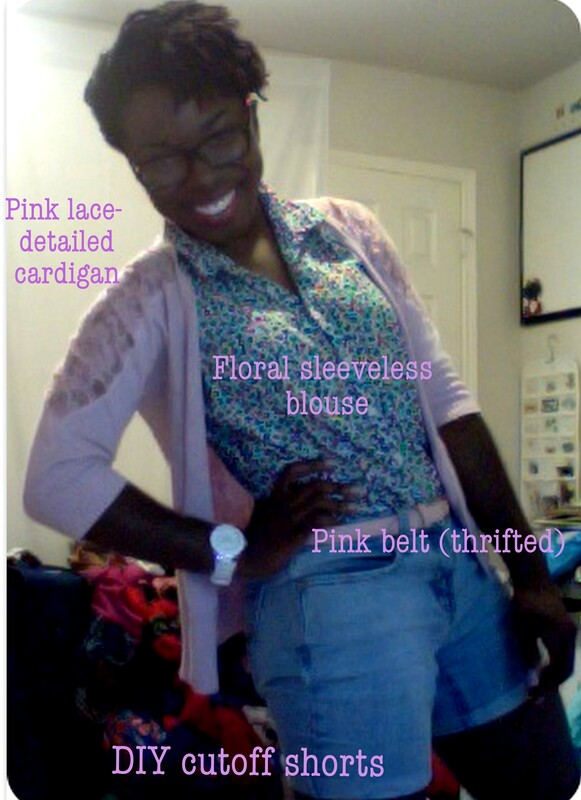 I took a break from cleaning up to do a What Are You Wearing (WAYW) post. 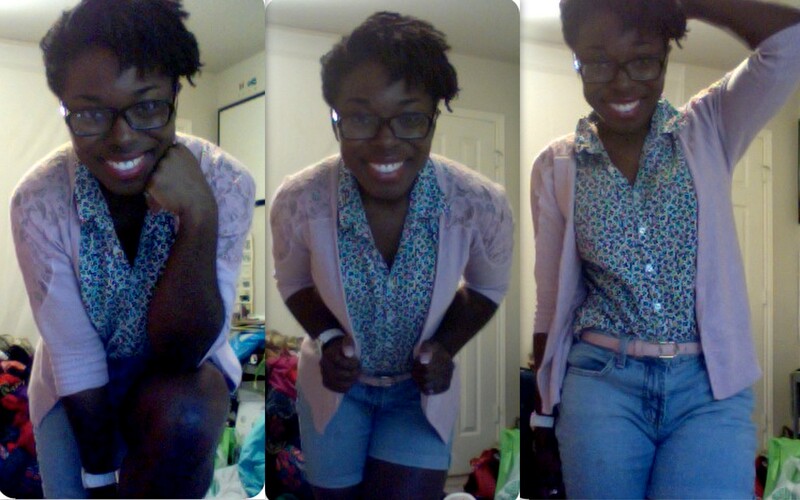 I forgot to mention, I believe the cardigan was from a clothes swap.